Pay as you go, and only for what you use: Insurance, fuel, maintenance, and parking costs are all included in our prices. Provide a new mobility option for your employees with easy streamlined billing. You can even go a step further and provide drive time as a company benefit. Consolidate your travel expenses, work hours, and reports all into one. Erase the paperwork from your team's workflow. Thank you. Your email was successfully sent to our customer service.Sorry, unfortunately the email could not be sent to our customer service. Are you an employee? All users – including you and your co-workers – can create a Business Profile under your regular car2go accounts. All you have to do is to provide a company billing address and an optional corporate credit card. 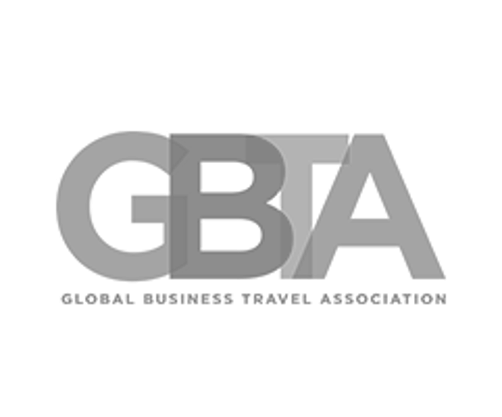 You can view and download all trips and invoices by logging in on the website – perfect for easy travel expense claims from your company. Are you a company? Think of this as the centralized option. You create a Business Account, with which you officially invite your employees to be a driver. Your company will receive a monthly invoice, accounting for all your employees' trips. You can view and download all trips and invoices by logging in on the website – perfect for accounting. 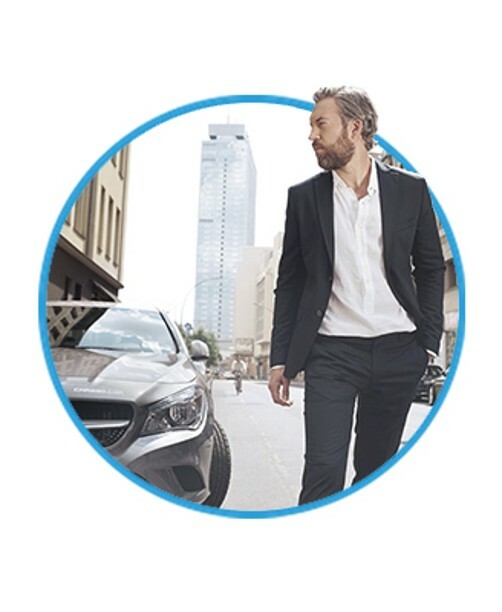 From boarding to boardroom – in the majority of our locations, car2go lets you drive seamlessly from the airport straight to your meeting room in the city. First- and last-mile solution. That means: Straight from the convention hall to your hotel with total peace of mind – no need to hail a taxi or switch subway lines. Getting to work doesn't have to be a drag. With carsharing in your city, you can always skip the subway and hop into a car2go around the corner. Everyone's got a story with car2go. Here's how some of our users experience for business. "I got this thing in Milan"
6:40 am: Departure from Berlin, 8:25 am: Arrival in Milan. "Mobility has become essential for us as an agency. That's why car2go is just right for us when we are on business trips. 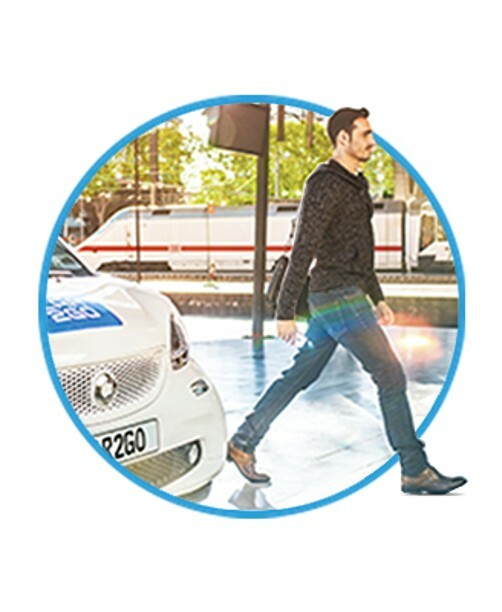 In many European cities, car2go is the perfect connection from the airport to the meeting and back again." 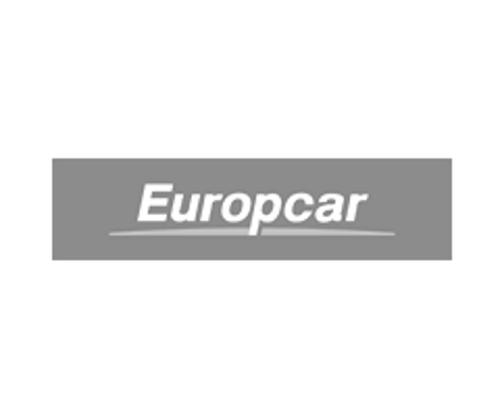 "An alternative to car rentals and taxis"
"As a large company, we want to keep the fixed costs of our fleet as low as possible and provide our employees going on business trips with an alternative to car rentals and taxi. That's why we use car2go and save costs." Join thousands of companies already using car2go for their teams. With over 3 million members and the world's largest free-floating fleet, car2go is the world's leading carsharing company. To date, we operate in 26 cities across Europe, North America, and Asia. 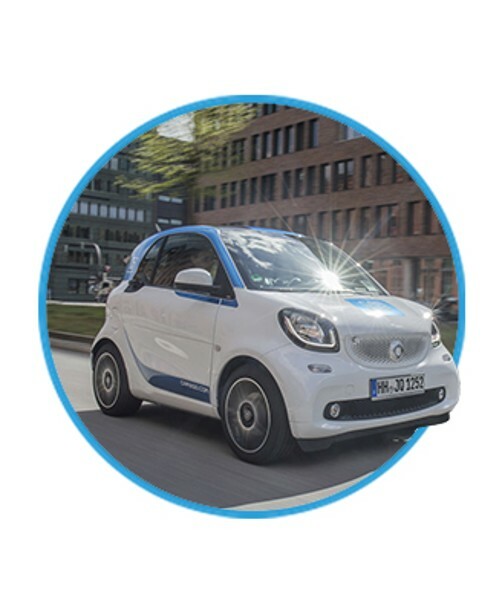 Founded in 2008, car2go is synonymous with the invention of free-floating carsharing, which has since revolutionised the mobility industry. To date, our fleet is 100% electric in three cities. 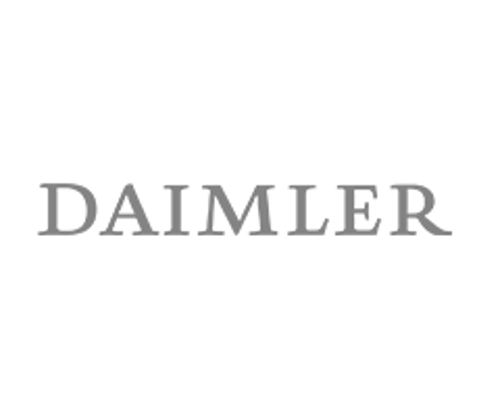 Besides the iconic smart fleet, we offer a range of high-end Mercedes-Benz vehicles, including the A-Class, B-Class, CLA, and GLA. Already in business with us? If you have questions about your existing car2go for business account, contact our dedicated business support team and we'll be in touch ASAP.